Connector 2 rings in metal bronze color. 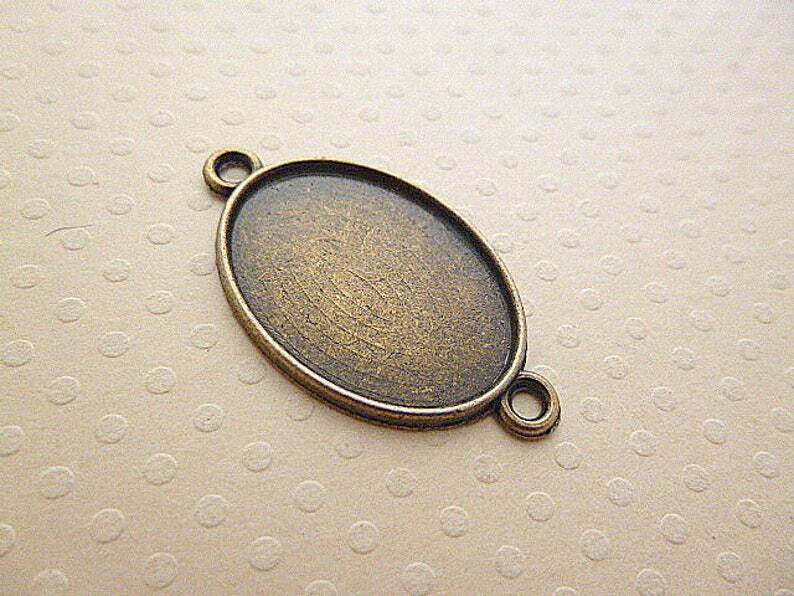 Ideal for sticking an oval cabochon flat back 18 x 25 mm (for sale in shop). Sold individually.